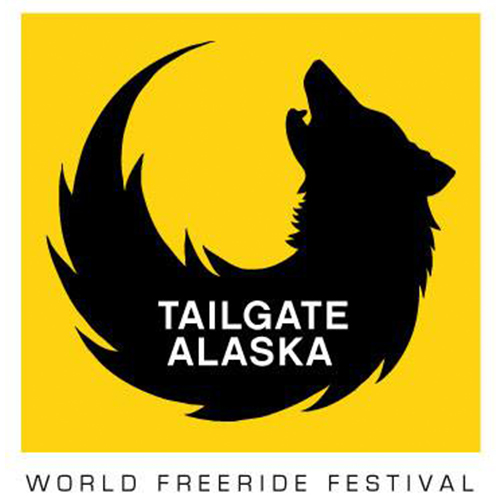 Join us for the 12th annual World Freeride Festival in Alaska from March 39th - April 7th, 2019 in the heart of Thompson Pass. People from all over the world come to ski and snowboard the best mountains on earth. Using ski planes, snowmobiles, helicopters, and skins to explore the great Chugach mountains. The festival provides basic amenities at it’s basecamp like wifi, bathrooms, and trash service. There is a beer garden with concerts and speaker panels. Contests like the Valdez Banked Slalom. We also negotiate deals with Great Alaska Holidays (an RV rental company in Anchorage) and local helicopter companies, snowmobile rentals as well as have a ski plane setup for glacier touring. 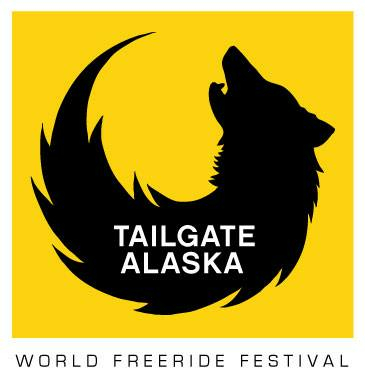 Putting together Tailgate Alaska is an expensive undertaking. Clearing the lot, getting permits, insurance, porta-johns, staffing, beer garden etc. It adds up quick, especially in Alaska.